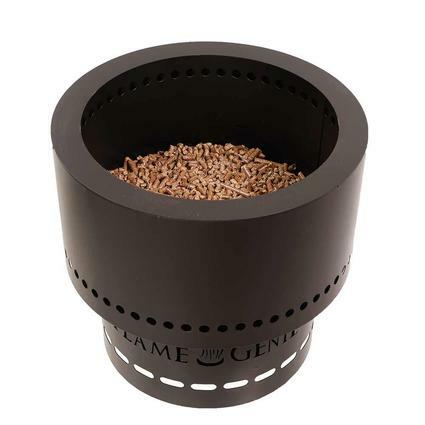 RV Accessories at LOW PRICES! 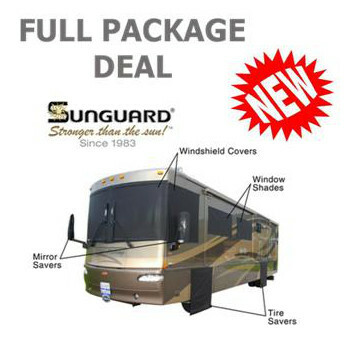 See our SPECIALS on RV Winshield Covers by Sunguard! Copyright © 2004 - 2009 by RV Toy Store, Inc. All rights reserved.